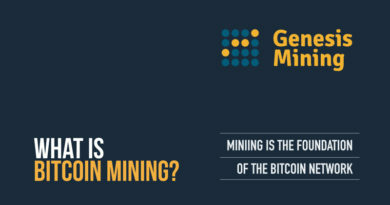 There are many cryptocurrency mining sites that offers mining. 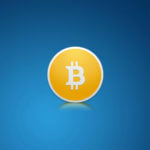 Almost all of them requires members to pay for the hashpower and the maintenance of the miner. It may look simple but miners need to calculate if they are earning or not using their current hashpower. There are some sites that offers free mining like eobot, Today I stumble upon a site that offers multiple cryptocurrency mining like eobot and it is paying aswell. 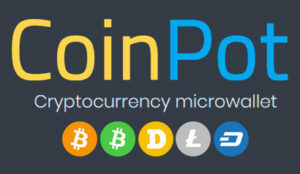 Coinpot is a cryptocurrency micro wallet that is online since May 5, 2017. It is use by faucet owners to pay their members to lessen the network fee in transferring cryptocurrencies. 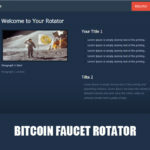 Moon faucets, bitfun and bonus bitcoin are a few who use their service. Members can register using their email address and it is free to join. Coinpot have different crypto wallets these are wallets for, bitcore, bitcoincash, litecoin, dashcoin and dogecoin. Each time a member collect from the faucets that pays with coinpot it will immediately reflect to the member’s coins account balance. Here is the best part of this wallet. You can mine bitcore, bitcoincash, litecoin, dogecoin and dash. It is very simple, no need to install any codes or build your mining rig. All you need to do is push a button and you’re done. 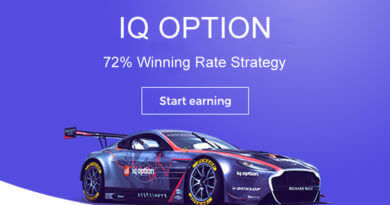 You need to register for a free account here. After registration you need to validate your account by opening the link that has been sent if you email address you use in registration. Log in to your account and in the dashboard you can see five coins. Your wallet address will be your email address and if you need an address you can click the coins that you want and click the deposit then generate. Look what is the minimum amount, so that there wont be any problem with transaction. If you sent smaller than the required amount it will be lost. To mine any of the altcoins, just click the drop down arrow to start mining. 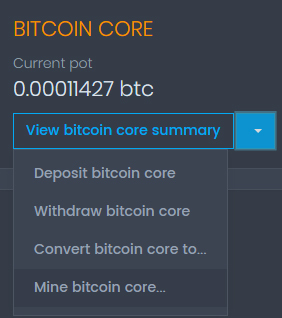 If you want bitcore then you should click bitcoin drop down arrow and click mine bitcoin core. Same with the other four coins, it is up to you to decide. 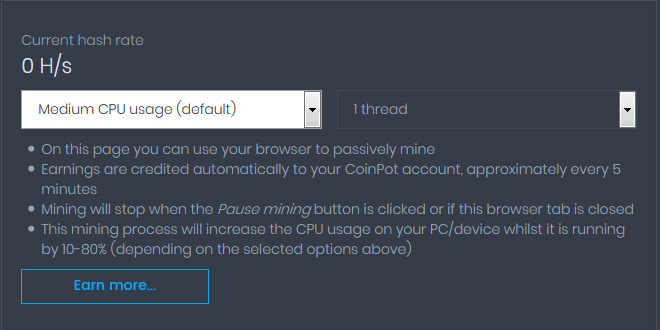 When you click the button it will open a new page and you can configure your computers CPU on how fast you want to mine. There are several options for you to choose from. 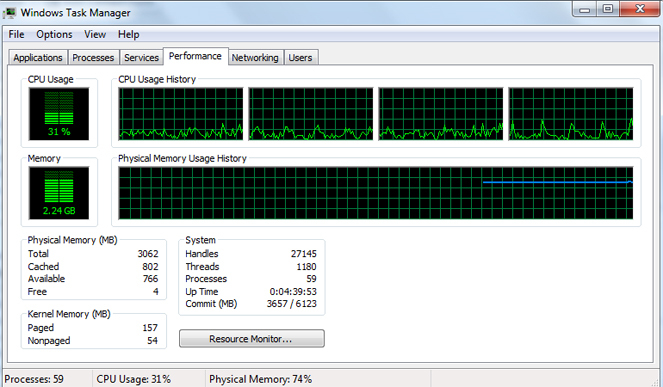 Low CPU, Medium CPU, High CPU and Very CPU usage. If you choose High CPU usage you can mine fast because of high hashrate, but this will cose your computer to process data when you use it while mining. So if you want to use your computer while mining I suggest use Low CPU mining. You also need to know how many cores your computer processor have. If you don’t know how many there is just press CNTR + Alt + Delete (3 keys at the same time) then click performance tab. In the CPU usage you can see the box or boxes. The number of box represents how many cores your computer have. In the example there are 4 boxes so it means that it has a quadcore processor. So you should put 4 cores to the thread. Then you can now click the earn more button. 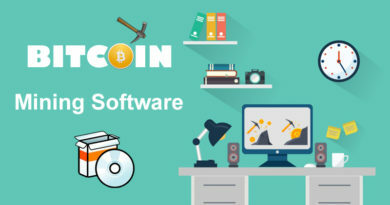 Note: In order to mine these coins a software will be install to your computer js-miner. It is a false-positive detected by some anti-virus to be a treat. If you want to mine coins you need to disable your anti virus.